Experienced Assistant Manager with a demonstrated history of working in the pharmaceuticals industry. 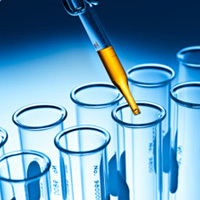 Skilled in Research and Development (R&D), Organizing Meetings, Life Sciences, Croatian, and Clinical Trials. Strong professional graduated from Budapesti Corvinus Egyetem.